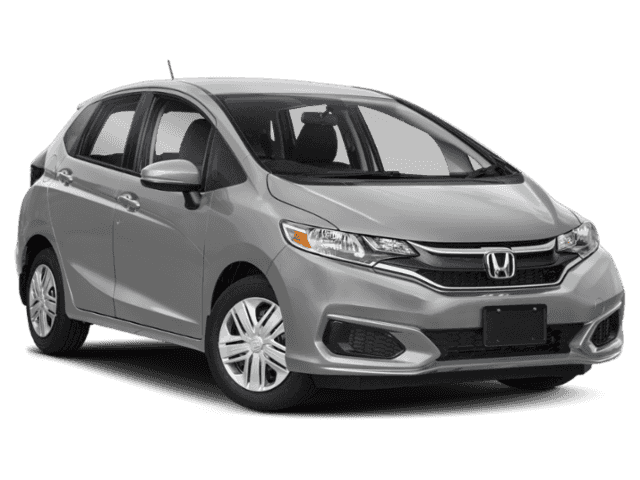 Turn heads faster with the 2019 Honda Fit. The body lines and contours flow into the headlights, grille and badging, creating a unique front-end with attitude, while the aggressive front bumper, headlight housing and fog lights come together for a true sport sentiment. This car looks compact on the outside, but there’s over 93 cu. ft. of passenger space and up to 52 cu. ft. of cargo capacity inside. 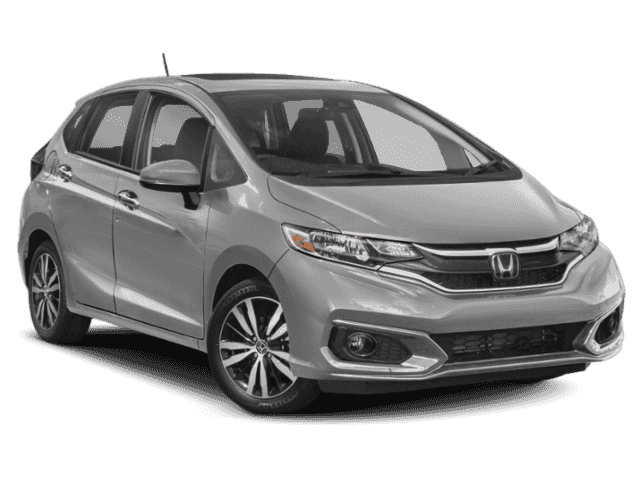 The Fit has a unique visual flavor that looks striking from any angle, especially accented with LED taillights, rear spoiler, chrome trim and available 16in black alloy wheels. Clever interior design, numerous amenities and excellent visibility for driver and passengers combine for an enjoyable, airy ride. Steering wheel-mounted controls help you keep your hands on the wheel, while a thoughtfully designed center console allows you to keep everyday items close. The six-speed manual transmission and race-inspired paddle shifters allow you to have a more spirited driving experience. The Fit has seating up to 5, not to mention blue LED interior illumination, illuminated door sill trim, cargo accessories and an armrest compartment. Versatile second-row seats transform into four modes – utility, long tall and refresh – plus, have a 60/40 split so you can haul the passengers or cargo you want. 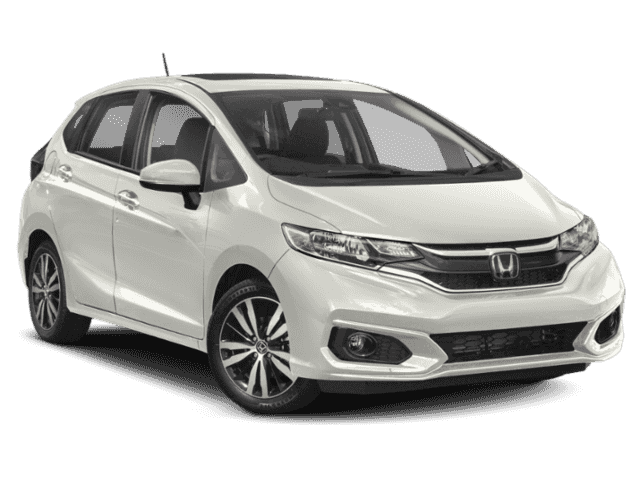 The Fit offers a range of convenient features including navigation, push button start, smart entry, Bluetooth integration, Apple CarPlay and Android Auto compatibility, premium sound system, 7in display, HondaLink app access, USB ports and 12-volt power outlets. You’ll also find a comprehensive suite of safety features such as collision mitigation braking system, and more.